Following the release of the first Levi’s x Air Jordan 4, the next pair scheduled to debut will be the “Black Denim” colorway. 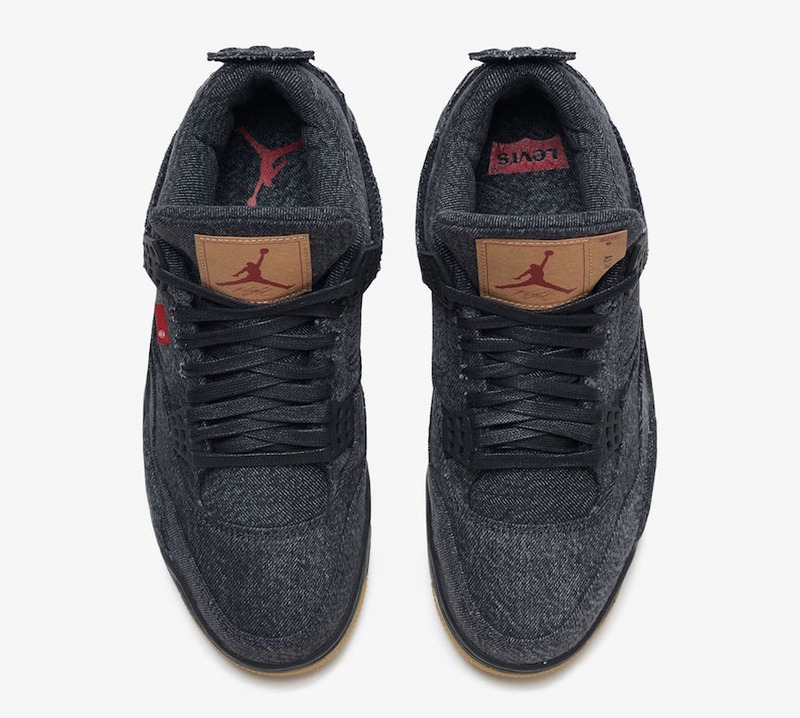 Look for the Levi’s x Air Jordan 4 “Black Denim” to release on June 30th at select Jordan Brand retailers. Both men’s and grade school sizes will be available. The retail price tag is set at $225 USD for men and $200 USD for GS. 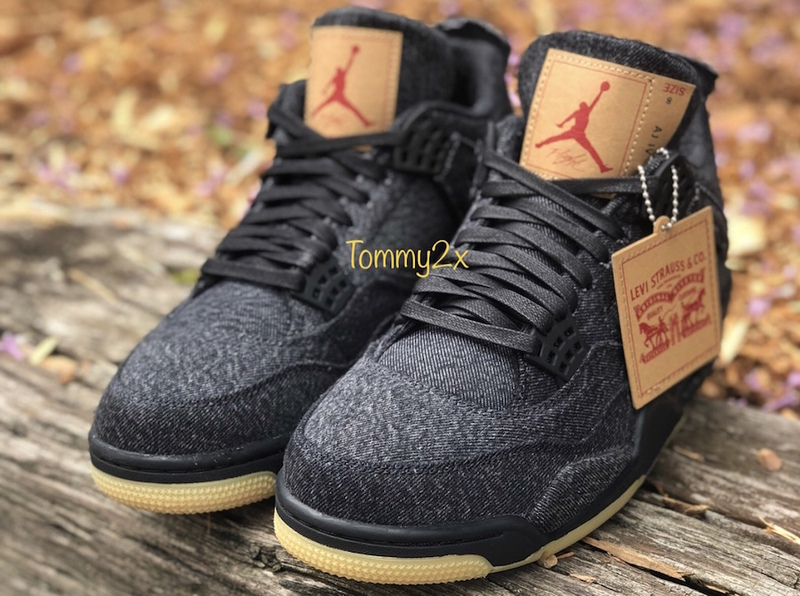 UPDATE: Detailed photos of the “Black Denim” Levi’s x Air Jordan 4 via tommy2x. UPDATE: While an overseas release date is scheduled for June 20th, an official stateside release is set for Saturday, June 30th. Both Air Jordan 4s will release exclusively at the brand’s Market Street San Francisco and Soho NYC locations, as well as select Jordan Brand retailers. 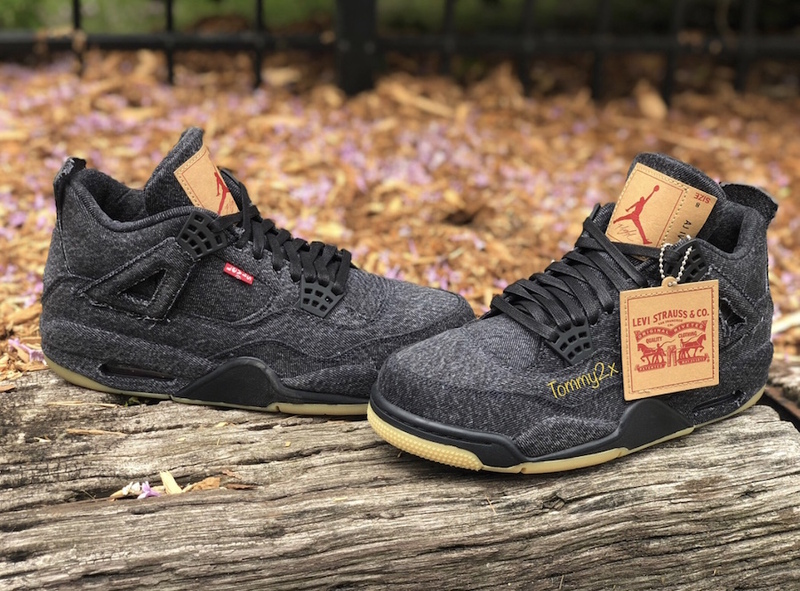 UPDATE: According to SNS, the Levi’s x Air Jordan 4 “Black Denim” will release on June 20th in both men’s and grade school sizes. Also available will be the Levi’s reversible trucker jackets via END. 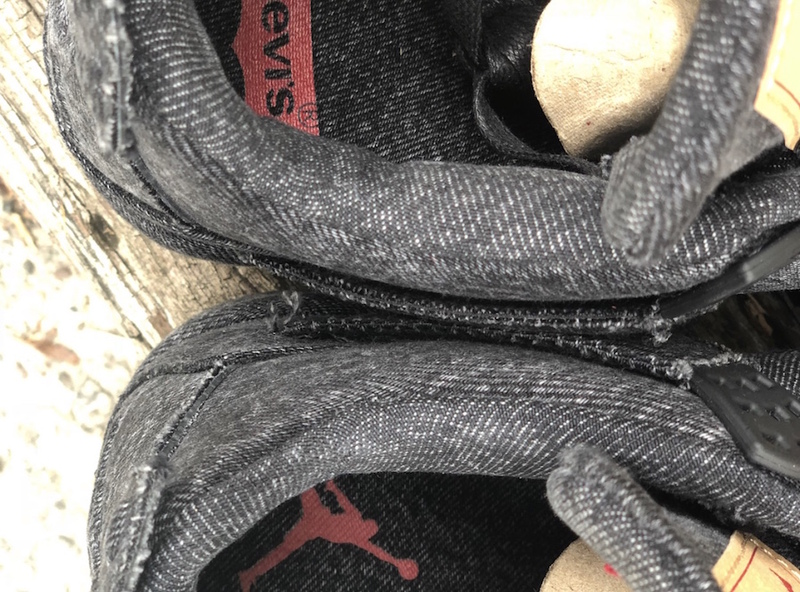 UPDATE: Here’s a first in-hand look at the Levi’s x Air Jordan 4 “Black Denim” via zsneakerheadz.